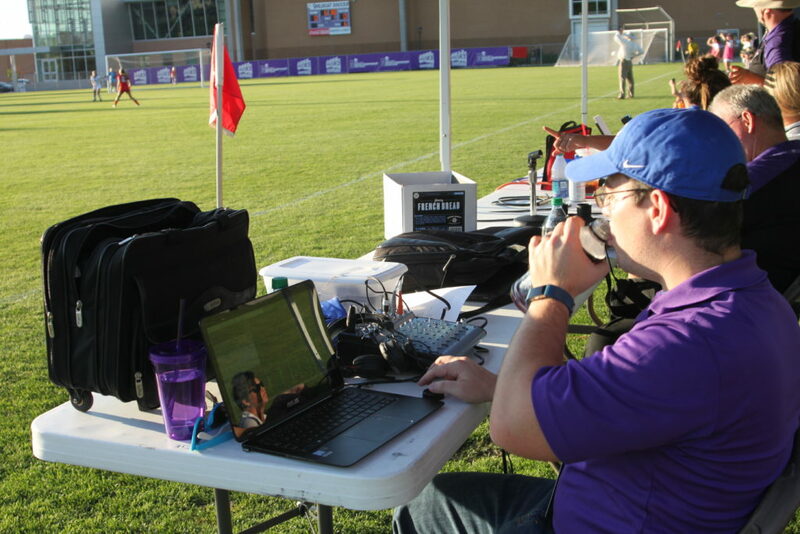 Our Sports Director Daniel Maloy will be calling the soccer season 2017-2018 in English via BigSky Conference. He will be calling the basketball and softball games as well. The first time we talked to each other was in a calculus class and he explained to me that he always wanted to join KWCR Wildcat Radio but he didn’t know how to apply. That afternoon I invited him to walk to our radio station so he could take a look where the magic was done. Dan is a great student and a very smart guy. He is a computer science major, and one of his dreams was to actively participate in a sports radio station, dream accomplished Dan! 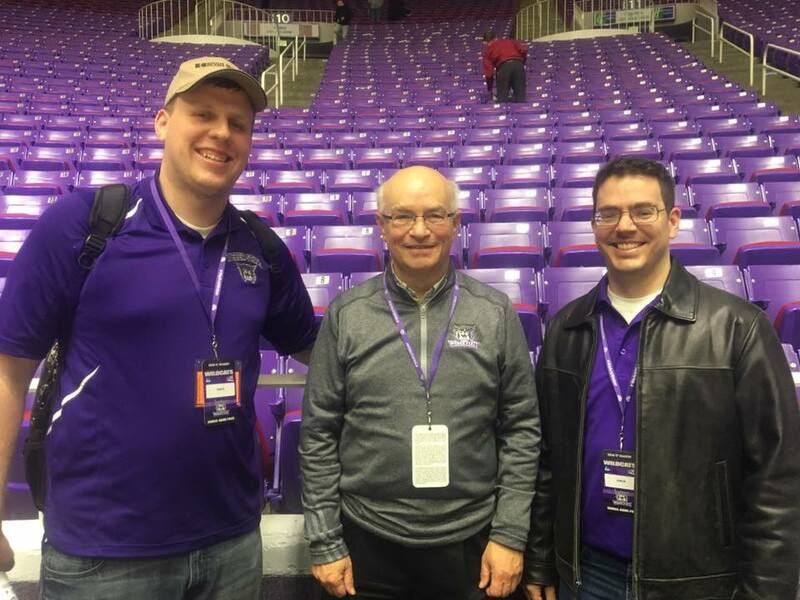 He is a computer science major almost graduating, and one of his dreams was to actively participate in a sports radio station, dream accomplished Dan!